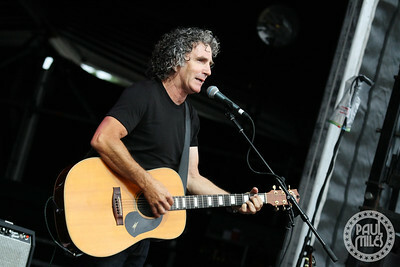 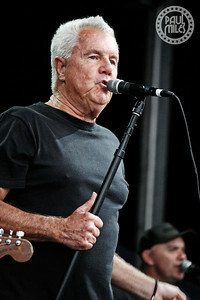 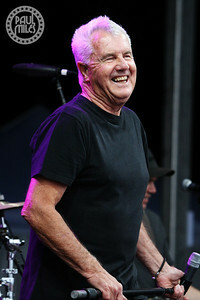 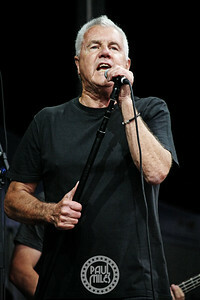 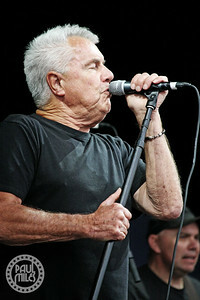 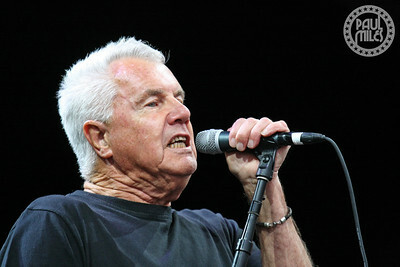 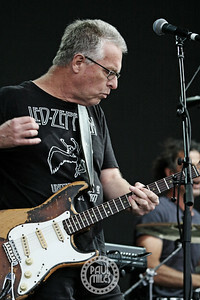 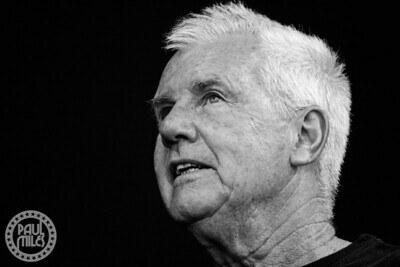 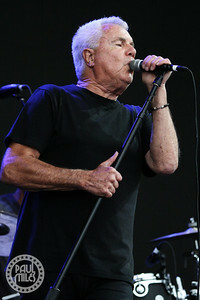 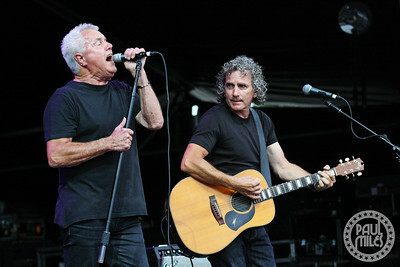 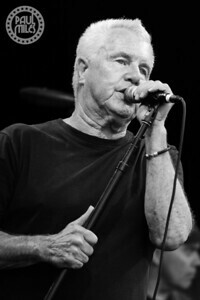 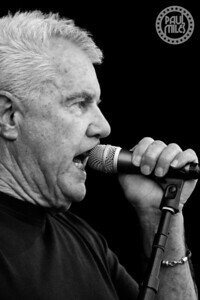 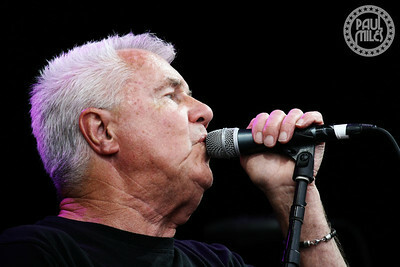 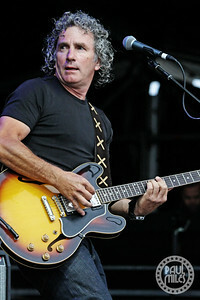 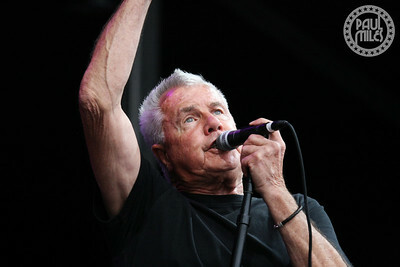 Daryl Braithwaite played A Day on the Green at Mt Duneed Estate in Geelong, Victoria on Friday 12 January 2018. 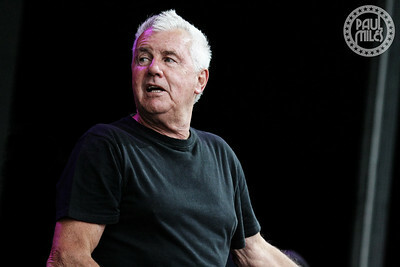 As one of Australia's most successful and popular singers, he was recently inducted into the ARIA Hall of Fame. 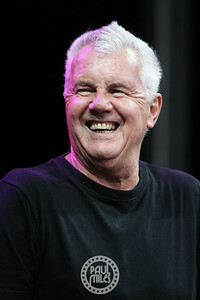 After celebrating his 69th birthday the day before, his set consisted of hits Howzat and Summer Love from his days fronting Sherbet during 1970-1984, plus classics from his solo career including Rise, One Summer, As The Days Go By, and finishing with the crowd-favourite hit The Horses. 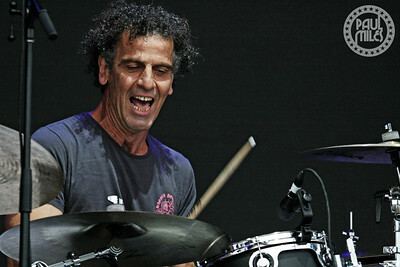 His band comprised Geoff Wells and David Campbell on guitars, Mark Amato on keyboards, Jason Vorherr on bass, and drummer John Corniola.